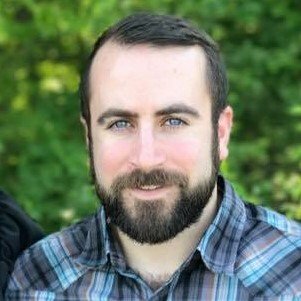 Joseph Schifano is the President of The Academy of Pet Careers. His experience in the pet care industry spans over a decade. As a third-generation owner of Petropolis Pet Resort, Joseph has experienced every aspect of managing a pet business, from doggy day care to marketing and sales. Above all, his goal is to educate the community of pet businesses on best practices to succeed in this competitive industry. Joseph graduated with a business degree from Elon University and quickly moved into leadership at Petropolis. His focus on business strategy, combined with his love for animals, has allowed him to successfully run a pet service business that earns seven figures in revenue per year. Furthermore, Joseph took over leadership of The Academy of Pet Careers in 2015. He has taken the school in an exciting direction, focusing more on business skills and professional success. Currently, he is creating new business courses as well as offering one-on-one business coaching to select students. Jan is the APC’s head grooming instructor as well as our grooming guru. With 15 years of grooming experience, Jan is one of the few Master Pet Stylists recognized by the ISCC. Jan came to the pet care industry looking for a career change. She attended The Academy of Pet Careers and never left. Her favorite thing about the job is the animals, but she also likes that there is always something new to learn. Jan currently owns a beagle and two mutts, but she has always had many animals. This includes birds, cats, fish, ferrets, and other rodents. Jan’s dream is to visit the Great Barrier Reef in Australia and to do wildlife rehab. Jody Epstein is the head instructor of the APC’s dog training school. She has been professionally training dogs for 12 years and doing behavior modification for 7 years. In 2014 she became a Certified Professional Dog Trainer – Knowledge Assessed (CPDT-KA). She returned to school and earned her master’s degree in Animal Behavior from Tufts Cummings School of Veterinary Medicine in 2016. 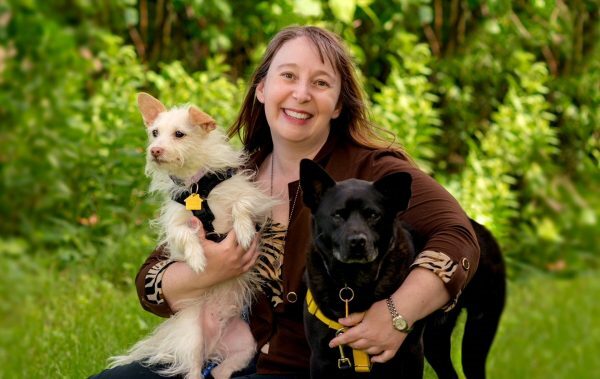 Shortly after taking on the role of Behavior and Training manager at a humane society in 2017, Jody became a Certified Behavior Consultant Canine – Knowledge Assessed (CBCC-KA) – one of fewer than 200 worldwide who hold this certification. Since leaving her role at the shelter, Jody proudly joined the ranks of the Fear Free ™ movement and is now a Certified Fear Free Professional Trainer. In her spare time, Jody enjoys wandering in nature with her two dogs, Chewie and Hagrid. She is also a fan of the Harry Potter series, Dr. Who, all things Stephen King, binge-watching shows on Netflix and Acorn TV, and chocolate. Susanne was born in Switzerland, forming a love for dogs at an early age. Over the last 20 years Susanne has done more than just train dogs. She has actively worked with dogs in narcotic searching, Search & Rescue, and Protection work. Training “Working Dogs” has given Susanne a unique insight toward the value of an empowered dog that “wants” to work. This same experience has taught Susanne about the importance of the human-animal bond. 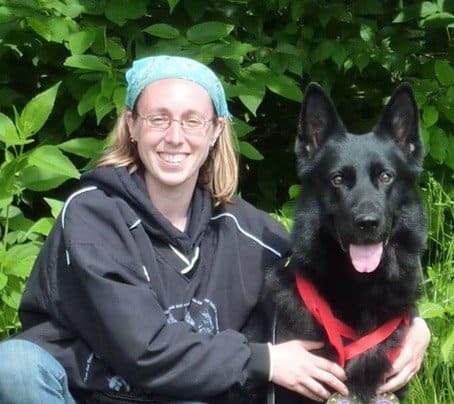 Susanne is dedicated to applying the science of animal behavior using training techniques that empower dogs and strengthen the human-animal bond. Susanne found her true love of dog training while managing a local pet lodging and training establishment. There, Susanne helped to found the American Service Dog Association. The ASDA is a non-profit organization that trains service dogs for people with disabilities. Lynsey is a graduate of the Tom Rose School for Professional Dog Trainers. She attended both the Professional and the Master Trainer programs. With a Bachelors degree in Education, Lynsey is skilled at teaching owners, in addition to their dogs. Since 2003 she has been working with dogs at various kennels, at her own boarding/daycare/training facility, and individually in and around the St. Louis and St. Charles areas. In addition to working in the pet industry, she is also a trainer for Logan Haus Kennels Canine Trainer's Course, as well as a trainer with Got Your Six Support Dogs. She has experience with a wide variety of breeds and mixes of all ages, sizes and types. She regularly fosters and rehabs dogs for placement into permanent homes. With her own personal dogs, she has been training for years in various dog sports (including Agility, AKC Obedience, Rally Obedience, Iron Dog Events, Dock Diving, Barn Hunt, and Schutzhund/IPO) and has competed at a national level. 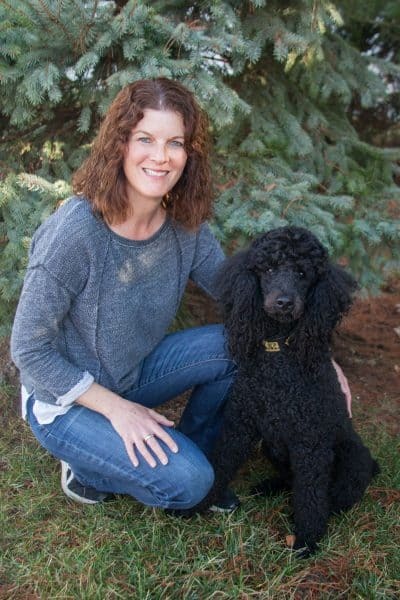 She follows the theories of operant conditioning and, through continuing education programs, stays up to date on the most current theories and practices of positive dog training.